That is all she has ever done in her entire career, besides, make CREW’s most corrupt list several years now. She even encouraged the harassment of Trump administration officials in public. But the MSM didn’t attack her and she is still active in her work in bashing President Trump! 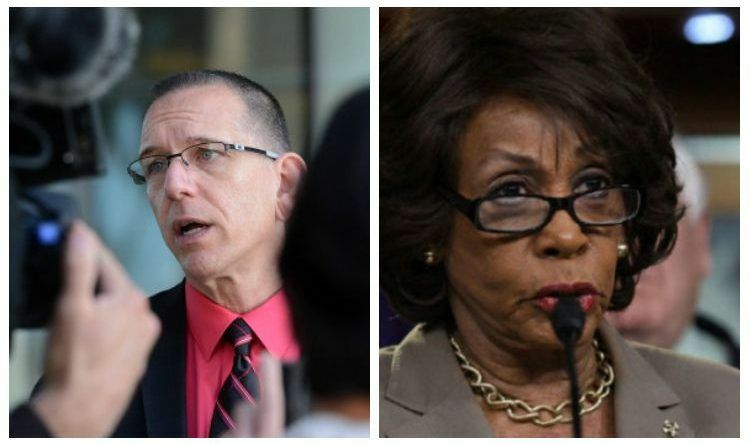 But Michael Selyem, the top gang prosecutor in the San Bernardino County District Attorney’s Office who decided to publicly attack Mad Maxine was suspended from his job for his actions! Double standards as always but let’s hope that this man will get another and better job! District Attorney Michael Ramos said in a statement. Selyem’s posts went after an array of targets, including Waters, and the former first lady Michelle Obama. That investigation could result in disciplinary action against Selyem, including possible termination, Ramos said. ← Sources Says President Trump Has Already Chosen His Supreme Court Nominee!